Your dream vacation has turned into a nightmare. Your friend is all alone in a foreign country and in serious trouble, do you have the courage to save her? A mystery has surrounded the manor Ardennes for over 200 years, and now you are face to face with it. 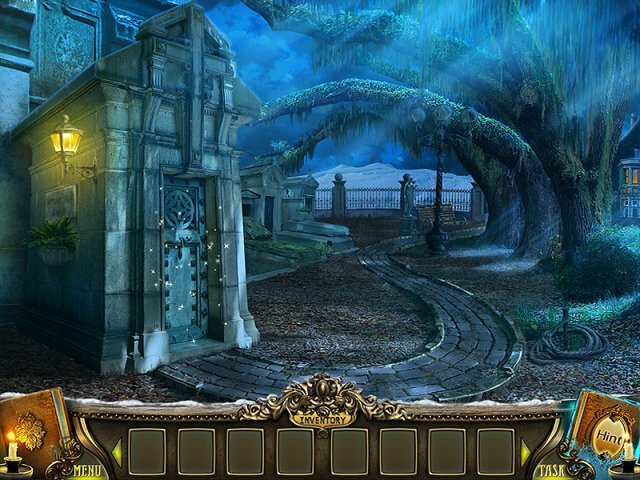 Discover how strong the bond of friendship is, and prepare to go on one hidden object puzzle adventure game you will never forget in Mountain Trap: The Manor of Memories!